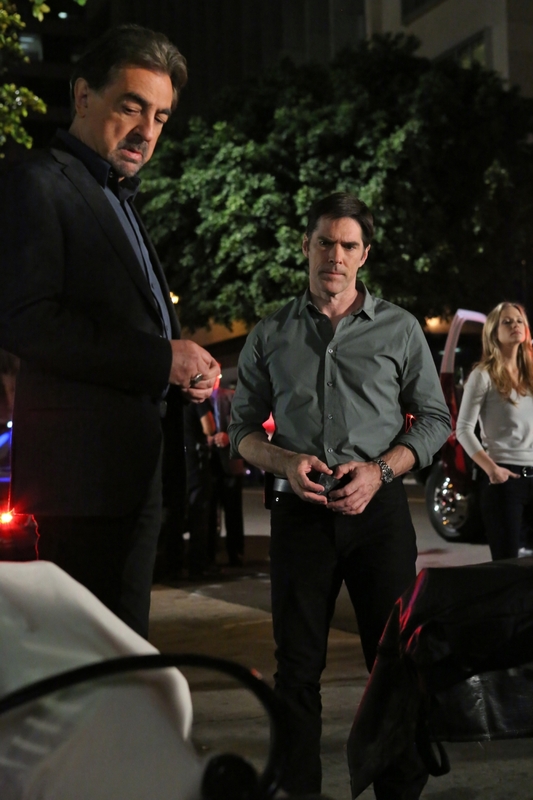 Aaron Hotchner. . HD Wallpaper and background images in the SSA Aaron Hotchner club tagged: criminal minds aaron hotchner thomas gibson hq stills season 8. This SSA Aaron Hotchner photo might contain बिजनेस सूट, सड़क, शहर के दृश्य, शहरी सेटिंग, शहर दृश्य, and शहरी की स्थापना.